A healthy mouth is a vital part of your overall health. Oral health problems such as dental caries, pain, infections, or missing teeth can adversely affect an individual’s well-being. The following dental health information will help ensure the longevity of your natural teeth as well as maintain excellent oral health. This information, in conjunction with regular visits to your dentist will help you and your family to keep that healthy, vibrant smile! Be sure to see your physician to rule out any systemic causes of bad breath. See your dentist regularly to prevent bad breath and be sure to ask about the various treatment options. Remember, you’re not alone! 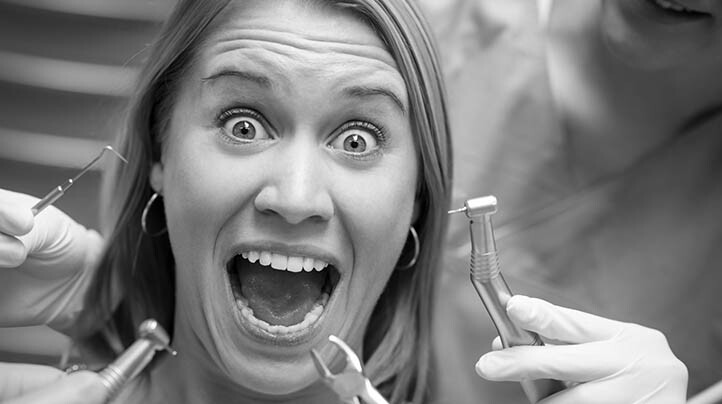 If you fear the dentist, you’re not alone! There are many causes of fear such as a previous bad or painful experience, embarrassment because of your lack of dental care, scary anecdotes, or fear of the unknown. Overall, the dental office can be a threatening environment. Modern dentistry with a compassionate dental team can truly be a pleasant experience. You can desensitize yourself to your fears if you take the first step and allow the right team to help you overcome your fears. In addition, your dentist can discuss intra-venous sedation, oral sedation and nitrous oxide, which are agents that will make you feel relaxed during your dental visit. The first step to becoming more comfortable in the dental office is to schedule a visit. Schedule an examination, or even a consultation. The dentist will evaluate your head, neck and mouth. Thereafter, you and your dentist together can devise a plan for the treatment that will make you feel comfortable and at ease.dental needs. 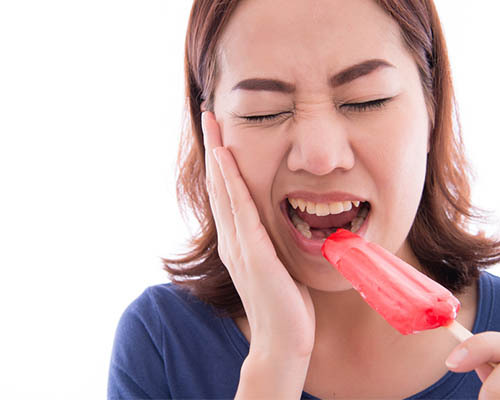 If you suffer from tooth sensitivity, be sure to tell your dentist. There are now many solutions to help you! Your dentist has been trained and has the expertise to identify the early signs of oral cancer. This disease affects thousands of Canadians each year, and has been fatal in thousands of cases. It often is painless and goes unnoticed. When you attend your regular dental visits, your dentist does a thorough examination of your mouth, head and neck. The examination also includes and oral cancer evaluation. The most common sites for oral cancer are the floor of your mouth, as well as the sides and bottom of your tongue. Warning signs for oral cancer include unexplained bleeding, small lumps in your mouth, numbness, red or white patches or open sores that don’t heal within a week. It is imperative that you report any of these signs or symptoms to your dentist immediately so that he or she may evaluate the situation. Individuals should also avoid all tobacco products, excessive sun exposure and alcohol. The good news is that oral cancer can be treated effectively if it is detected early enough. If your gums bleed, its imperative to see your dentist. There are many reasons why your gums may bleed. One of the reasons could be due to inadequate removal of plaque and bacteria on your teeth. This causes the gums to become weakened and inflamed, and when you brush or floss your teeth, they bleed. The initial stages are called gingivitis. This can progress and cause loss of bone and eventually your teeth from a condition called periodontitis. Your dental team can help you. So if your gums bleed, make sure to schedule an appointment with your dentist as soon as possible. 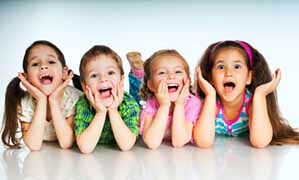 Almost one third of children experience an injury to their teeth. 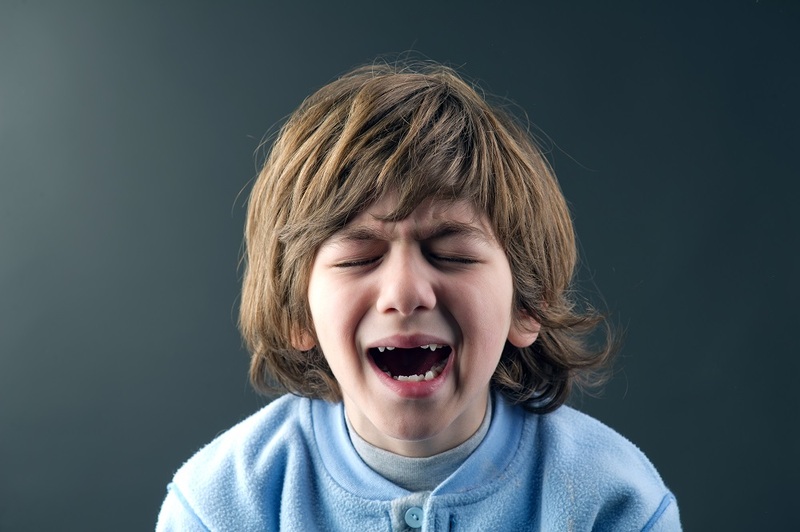 Dental trauma can be very stressful not only for the child, but for the parent as well. Prompt treatment is essential for the long-term health of an injured tooth. Obtaining dental care within 30 minutes can make the difference between saving or losing a tooth. 1.Handle the tooth by the crown only. Do not touch the root of the tooth. Rinse the tooth off. 2.Rinse the tooth off only if there is dirt covering it. Do not scrub or scrape the tooth. 3.Attempt to re-implant the tooth into the socket with gentle pressure, and hold it in position. 4.If unable to re-implant the tooth, place it in a protective transport solution, such as Hank’s solution, milk, or saline. The tooth should NOT be wrapped in tissue or cloth. The tooth should never be allowed to dry. 5.Take the child to a dentist or hospital emergency room for evaluation and treatment. 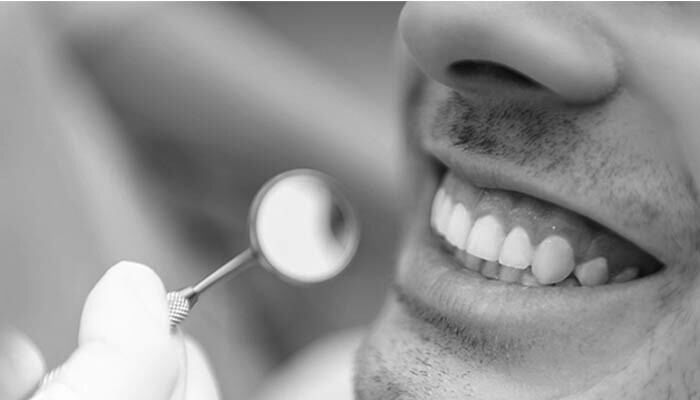 With Trelawny Dental Centre, Mississauga, ensure that your oral health is optimal. Book your appointment today.